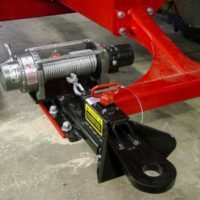 The Anderson Torpedo Hitch is the ultimate tool for safe and fast hook up of trailed implements such as anhydrous trailers, liquid carts, and forage wagons. 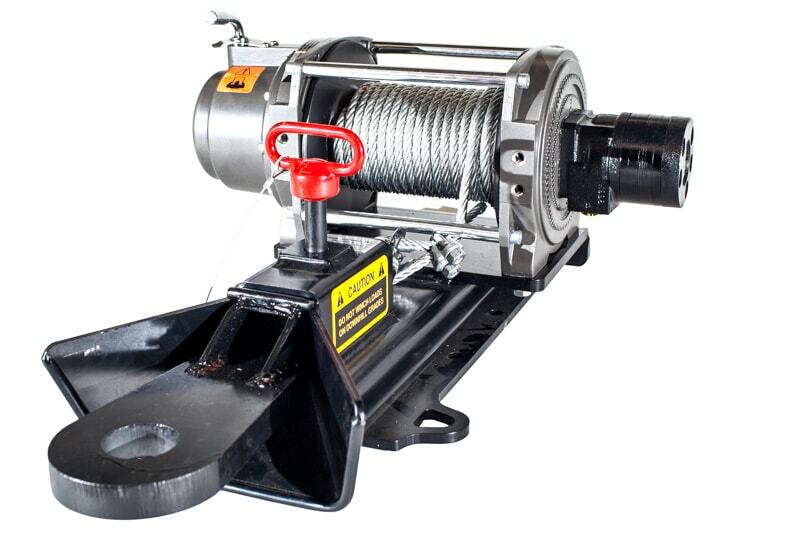 The Torpedo Hitch is simple. 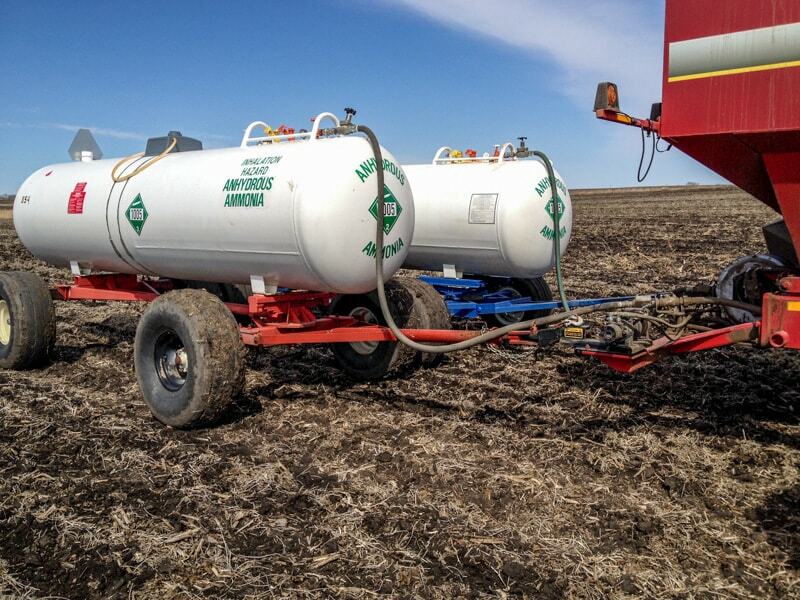 It conveniently mounts to the back of any air seeder, applicator, pickup or trailer. Pull out the hitch. Pin it to your trailed implement hitch. 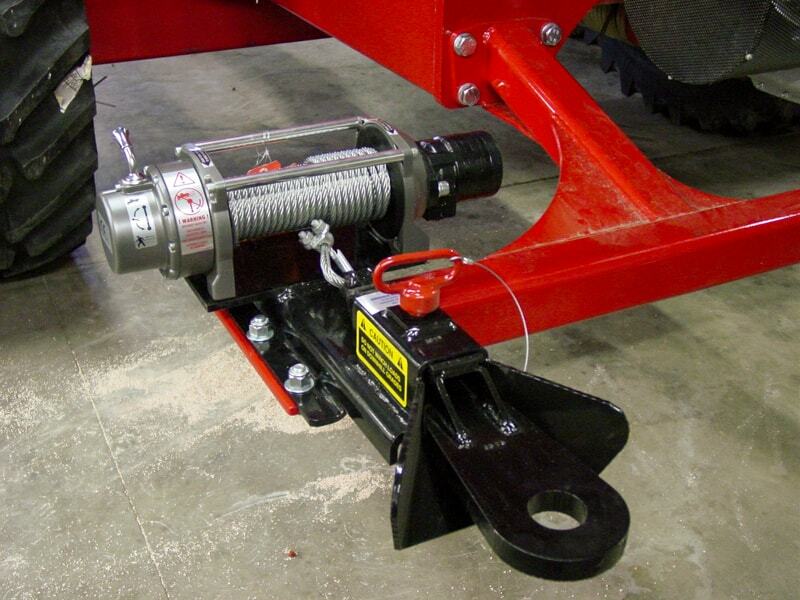 Engage a lever and pull your trailed implement up to the Torpedo Hitch. Secure the safety pin and chain. Simple, safe, fast. 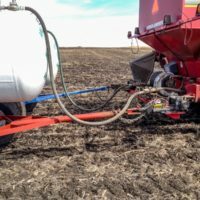 Saving minutes hooking up gains hours of field time. 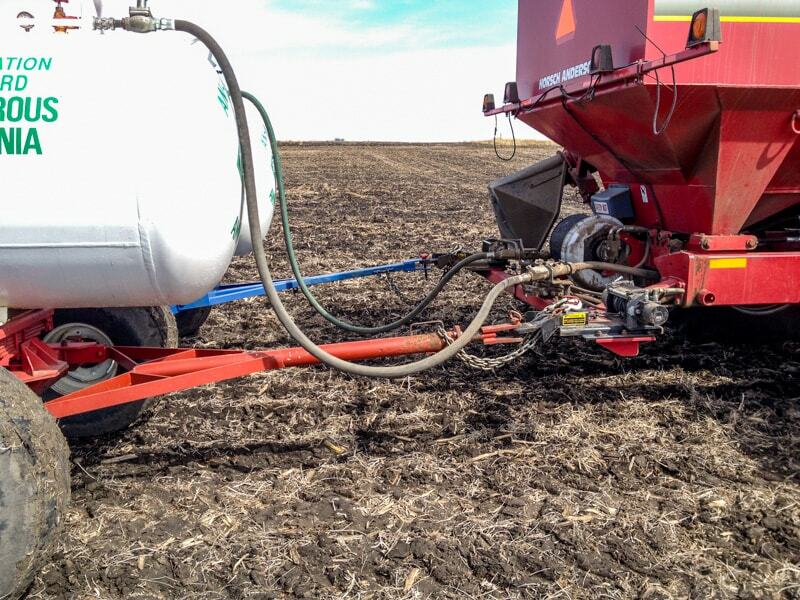 Saving 10-15 min per time unhooking and re-hooking, multiplied by 4-6X per day, equals out to up to an hour and a half saved each day... multiplied by 10-20 days in the seeding or application season... that adds up to an extra day to two days or more saved. Safety aspect. 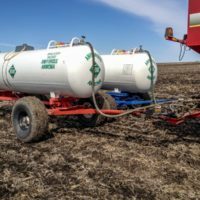 Backing up large seeders or applicators to trailed implements can be dangerous due to lack of vision and lack of maneuverability. Spotters can be injured and machinery can be damaged. Ergonomic concept of hooking up trailed equipment. No wrestling hitch tongues, no tugging or pulling that could result in back injury. No bending down and lifting heavy trailer hitches. Less fatigue at the end of the day. Aid to a difficult task. 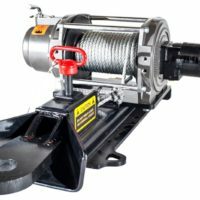 For those with back issues or disabilities, the Torpedo Hitch makes a once difficult job become much easier.